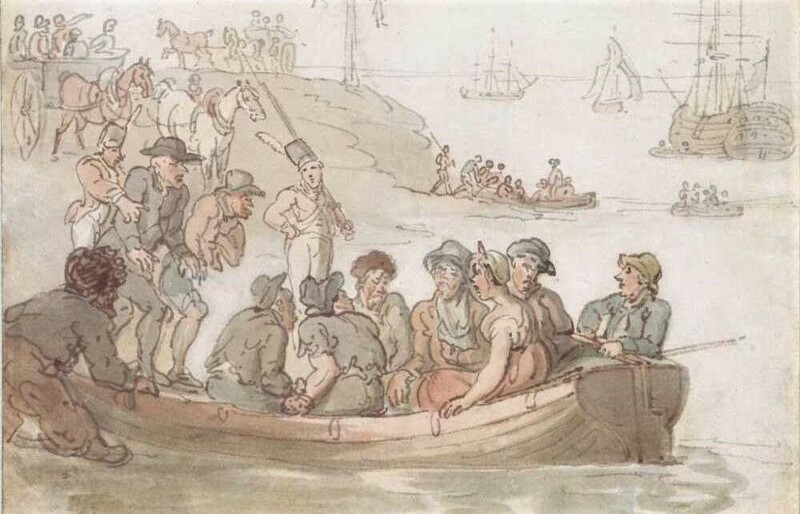 There were about 160,000 convicts were transported to Australia in total during the 19th century – to empty out the overcrowded English jails. 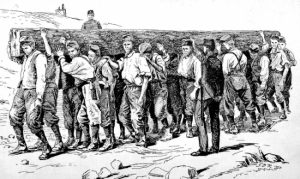 Many people today can claim their ancestors of those English and Irish convicts. It is an interesting story whether you had such an ancestor or not. For what reasons would a convict be sent to the wilds of Australia? Basically, you look at the types of crimes that a person could be convicted for and then sent to Australia. The peak time was in 1833 when 7,000 were sent that year. Remember they were sent to work there, so it was not leisure time. To begin, crimes of forgery and embezzlement to the equivalent of today’s white-collar crimes could get you sent there. Then there was highway robbery, armed robbery occurring on public roads, and then the crime of stealing clothes, along with jewelry, fabrics, and other household items, was particularly common among female convicts, especially those who worked as domestic servants or prostitutes. 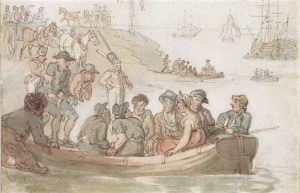 The first female convicts arrived in Australia in 1790 aboard the ‘Lady Juliana’. Most had been convicted on minor theft charges, but there was an assumption many were prostitutes. Another type of stealing was the stealing animals like sheep and cows which was most common among convicts from Ireland and, unsurprisingly, rural areas. Depending, stealing sheep could carry the death penalty. Burglary or housebreaking was considered a more serious form of theft everywhere because the person entered someone’s home. In cities, there was a good deal of larceny which could include pick-pocketing, receiving stolen goods, cutting false coins, stealing clothes from washing lines, etc. Roughly 20% of female convicts in total were prostitutes (and only 13% of Irish female convicts). Another different group was former soldiers or sailors; could be transported to Australia for desertion, insubordination and mutiny. One crime that did not have many sent to Australia was for assault. The number of convicts transported for crimes of violence was fewer than 5%. That was good for those living in Australia. Approximately 4,000 in total were sent because of crimes of political protest. These would be rioters against the government, businesses or early trade unionists. Then there were the individuals who were debtors, unable to pay their bills. 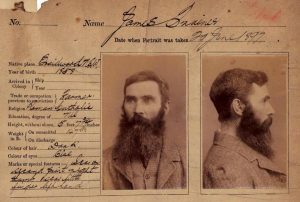 That is the reason many people who grew up in Australia are proud they have ancestors who came as a convict because they were not the killers as sometimes were thought. Ancestry.com does have a database of Australian Convicts. Use their trial free period to do some research or if you already have a subscription, see what relatives you can discover. 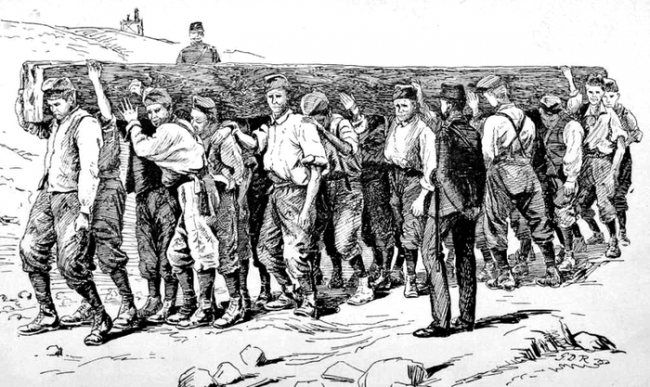 Photos: Convicts arrive; convict documents in 1889; and work as in a chain gang.